Lymphohistiocytoid mesothelioma is a rare subtype of Pleural Mesothelioma consisting of up less than 1 % of all diagnosed mesothelioma cases. Symptoms of Lymphohistiocytoid Mesothelioma are similar those of Pleural Mesothelioma and can include cough, chest pain, unexplained weight loss and fatigue. Lymphohistiocytoid Mesothelioma was first described in 1988 and classified as a variation of Sarcomatoid Mesothelioma. Lymphohistiocytoid Mesothelioma tumors are made up of a solid bundle of inflammatory immune cells, including lymphocytes (white blood cells), plasma cells and immobile (histiocytes) immune cells. Lymphohistiocytoid Mesothelioma Is often misdiagnosed as lymphoma cancer. Lymphohistiocytoid Mesothelioma is treated with surgery, chemotherapy and radiation therapy. Some patients diagnosed with Lymphohistiocytoid Mesothelioma may receive a prognosis that is similar to that of an epithelial cell diagnosis, which is more positive. Some of the earliest cases of Lymphohistiocytoid Mesothelioma were first reported in 1988 with no positive response to radiation or chemotherapy. In 2007, a study evaluating 22 cases of Lymphohistiocytoid Mesothelioma showed much improvement in positive response to treatments and extended a patient's life span, with survival rates between 32-40 months after diagnosis. If you or a family member has been diagnosed with malignant Mesothelioma you are going to have a lot of questions about living with Mesothelioma and what legal options you have against asbestos manufacturers and asbestos companies for your asbestos exposure. Mesothelioma is a seriously deadly disease. According to the American Cancer Society with the average survival time for people with Mesothelioma is 4-18 months. CallTOLL FREE 800.291.0963 right now to talk with a live Mesothelioma Counselor that can answer many of your questions and give you the peace of mind that you need. If you have a family member that has died from Mesothelioma cancer you should immediately consult with an experienced Mesothelioma diagnosis lawyer about what compensation may be available to you from asbestos trust funds that total more than 30 billion dollars. 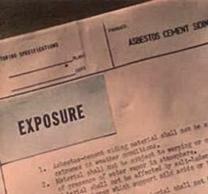 It isVERY IMPORTANT that you file your Mesothelioma claim within your states Statute of Limitations. We have seen many families lose their right to file a lawsuit because their Statute of Limitations had expired while they were grieving. We know it is a tough time to grieve the loss of a loved one, but please do not let your Statute of Limitations expire for filing your Mesothelioma lawsuit. In most states the Statute of Limitations is 2-3 years. Some states have 6 year Statute of Limitations. Mesothelioma has a long latency period of 10-50 years. 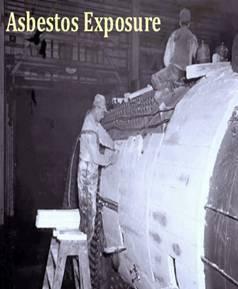 Many Veterans, Shipyard Workers, Construction Workers, Power Plant Workers, Mill Workers, Steel Workers, Railroad Workers, Pipefitters, Insulators, Electricians, Carpenters, Welders, Auto Mechanics, Veterans, Factory Workers, and laborers are living in the early stages of a variety of asbestos related diseases. Many Mesothelioma lawyers will not accept asbestosis, asbestos lung cancer, asbestosis, pleural plaques, pleural thickening, colon cancer and esophageal cancer cases. 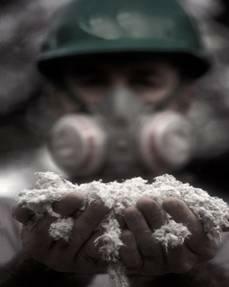 If you or a family member has been diagnosed with Mesothelioma or an asbestos related disease, we can help you start a Mesothelioma lawsuit against asbestos companies responsible for your injuries. Our experienced nationwide Mesothelioma lawyers will come to you.Call our Mesothelioma Toll Free Helpline at 800.291.0963 and get help today! 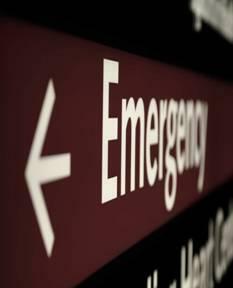 We can usually tell within a few minutes whether we can help you, and if we can't, maybe direct you to someone who can. We are always accessible by phone, email and online chat. 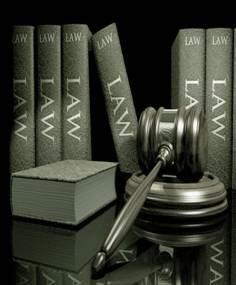 If you have a legal question about a Mesothelioma lawsuit, you don't have to come into our office. 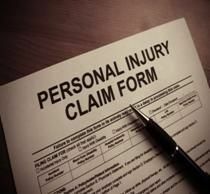 Call us, and you'll speak directly to a lawyer, and if a lawyer is not available, your call will be returned as quickly as possible. The Mesothelioma Claims Law Center Has Been Connecting Lawyers and Doctors People Diagnosed With Mesothelioma For More Than 12 years! 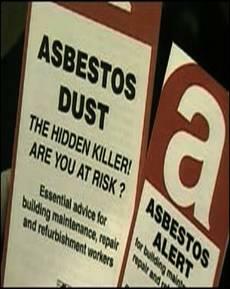 We Help You Get Fair and Just Compensation for your Mesothelioma diagnosis from responsible Asbestos companies! We Have 12 Years of experience connecting Mesothelioma patients with Mesothelioma Lawyers & Doctors. 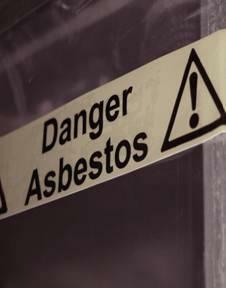 We help you file Mesothelioma and Asbestos-related lawsuits in each state.